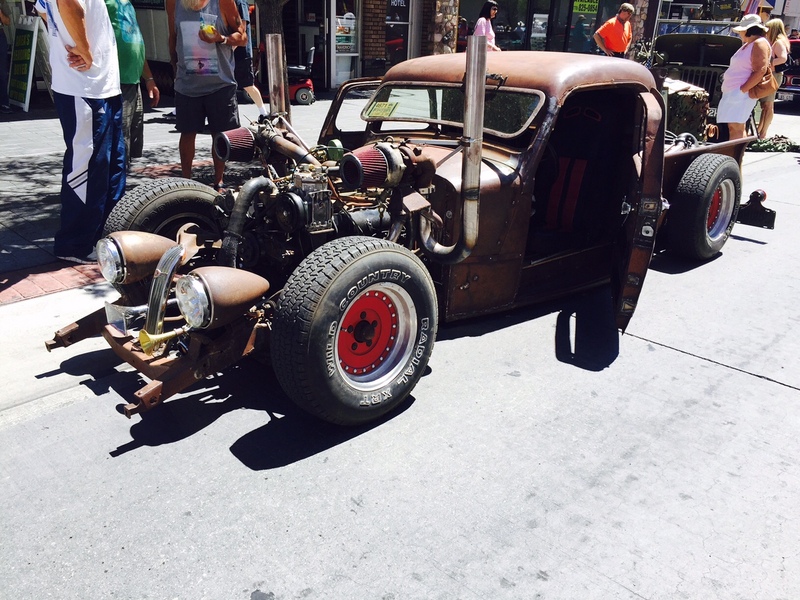 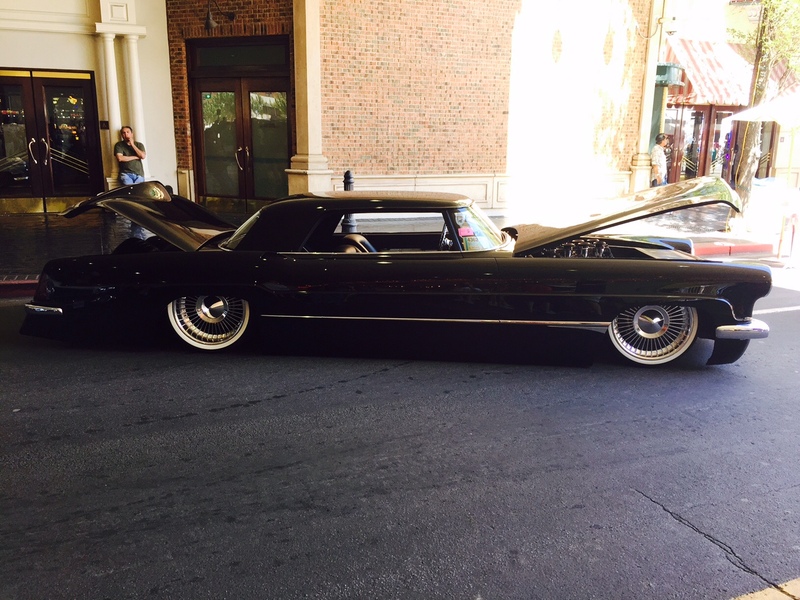 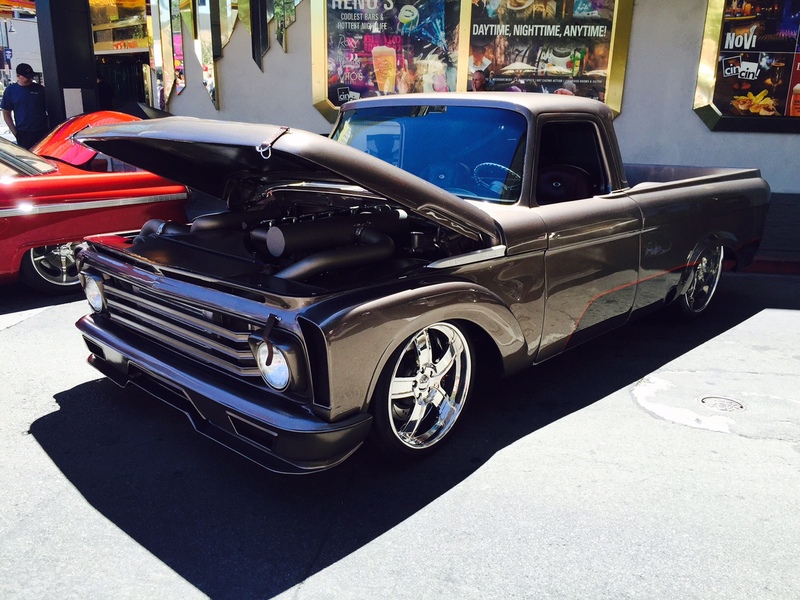 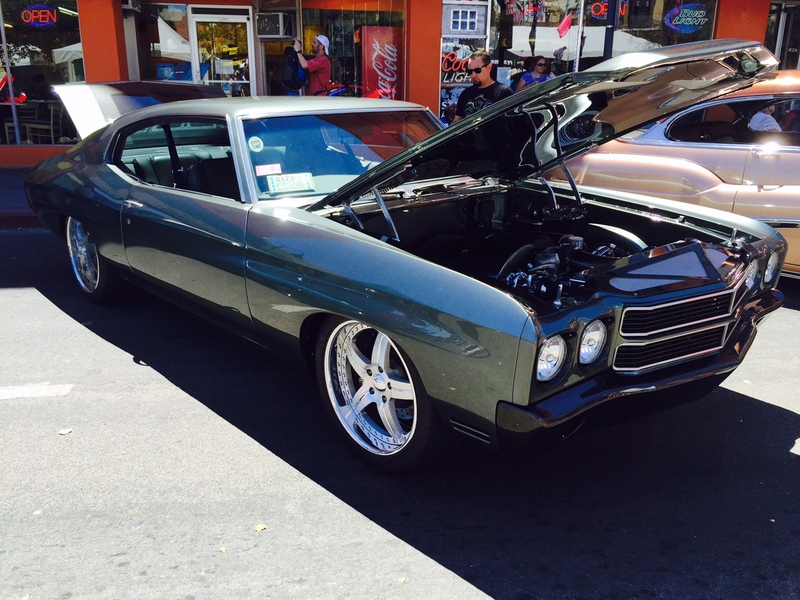 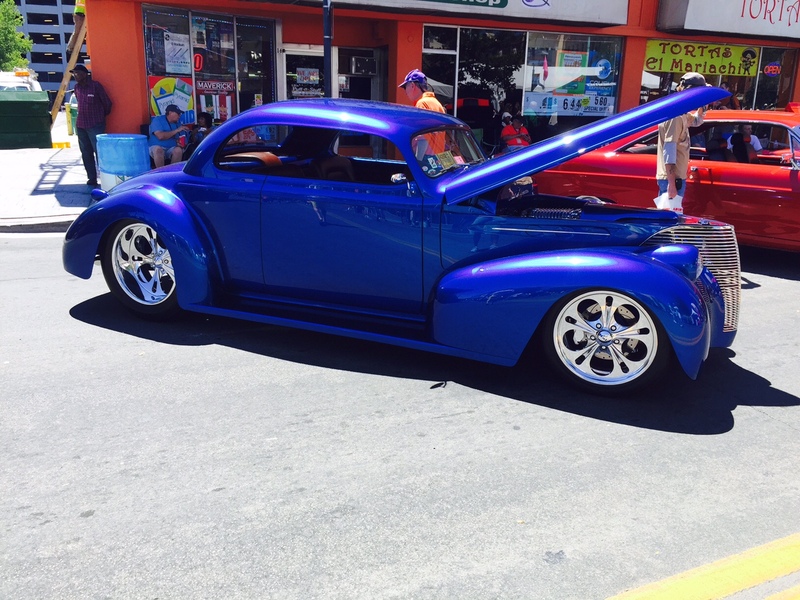 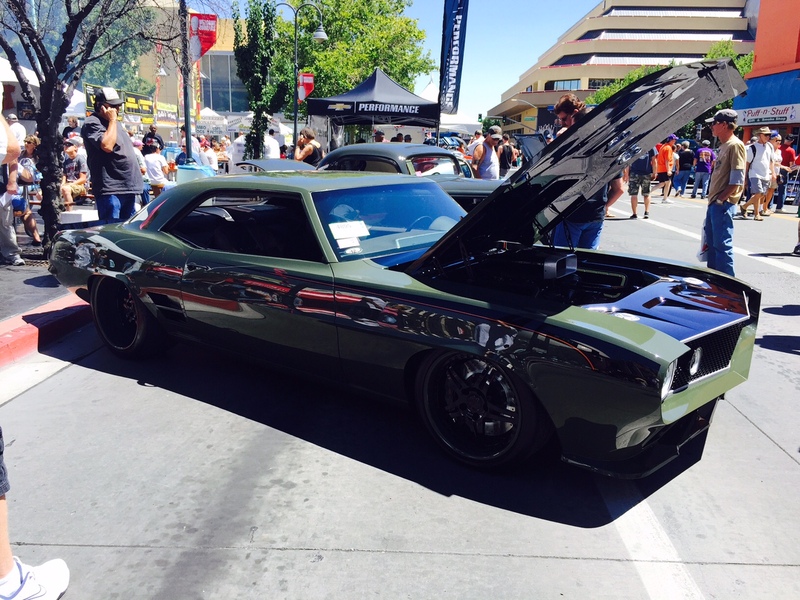 For nearly 30 years Reno, Nevada has been the place to be for anyone with a passion for art on four wheels! 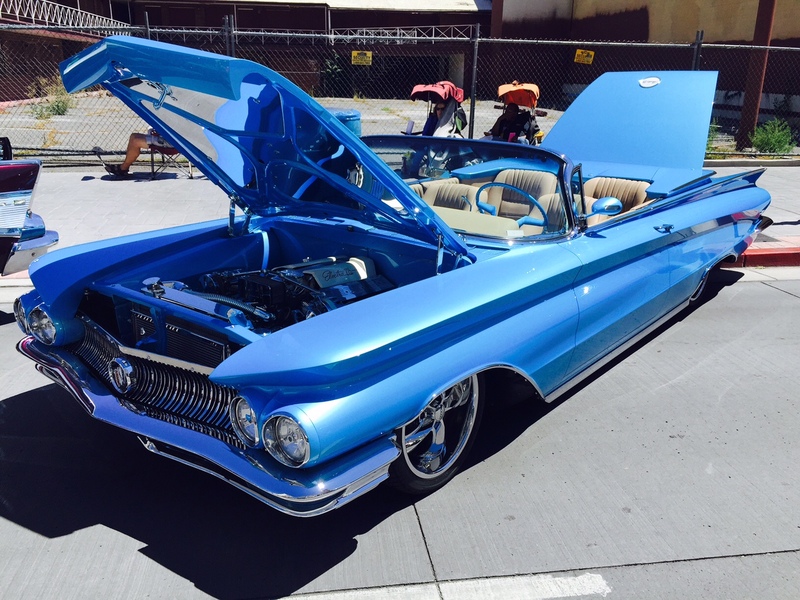 “Hot August Nights” started in 1986 and has grown into a premier car show for hot rods, customs, and all manner of cool classics. 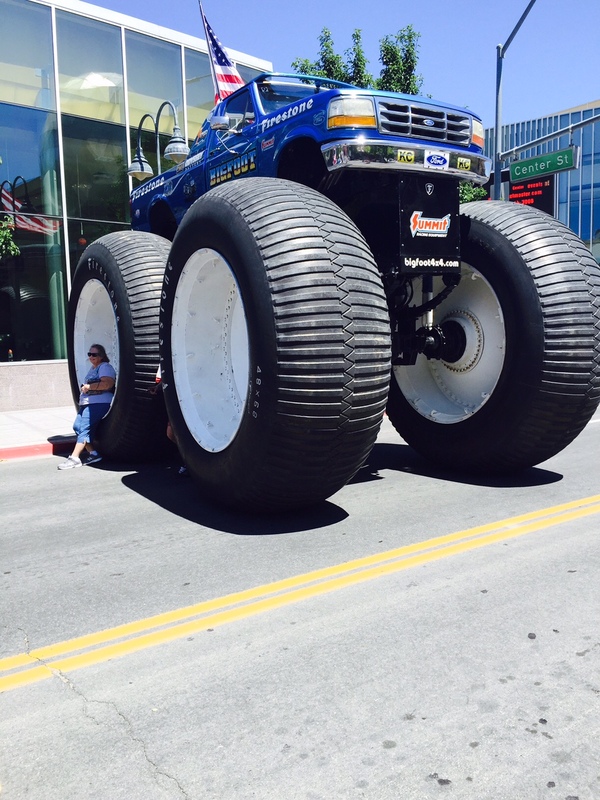 XS Power is proud to work with the amazing group of people with Summit Racing in the Big Boy’s Toy Store. 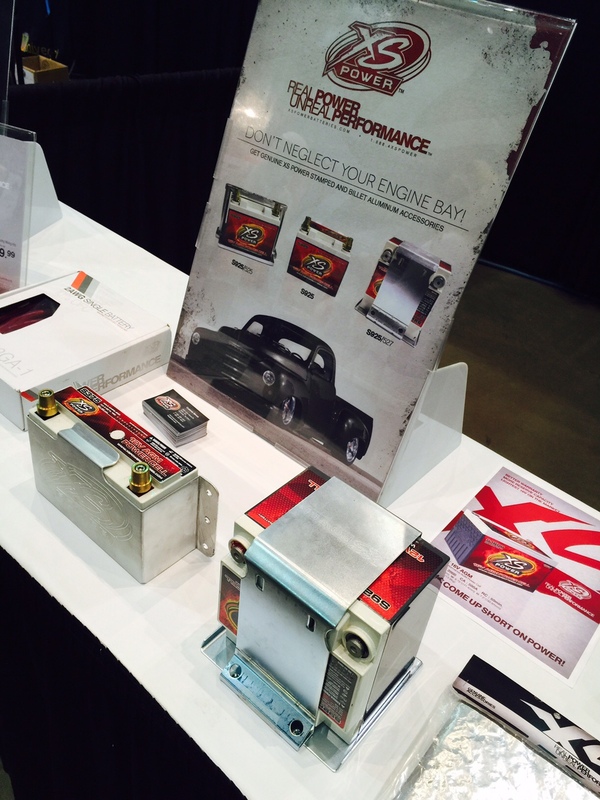 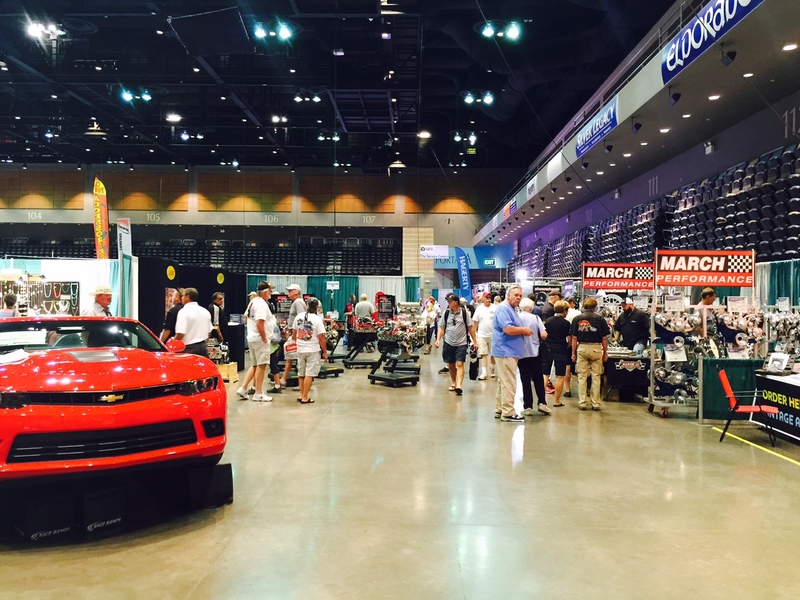 The action is just getting started, so be sure to come out and see us from August 4-9 at Hot August Nights! 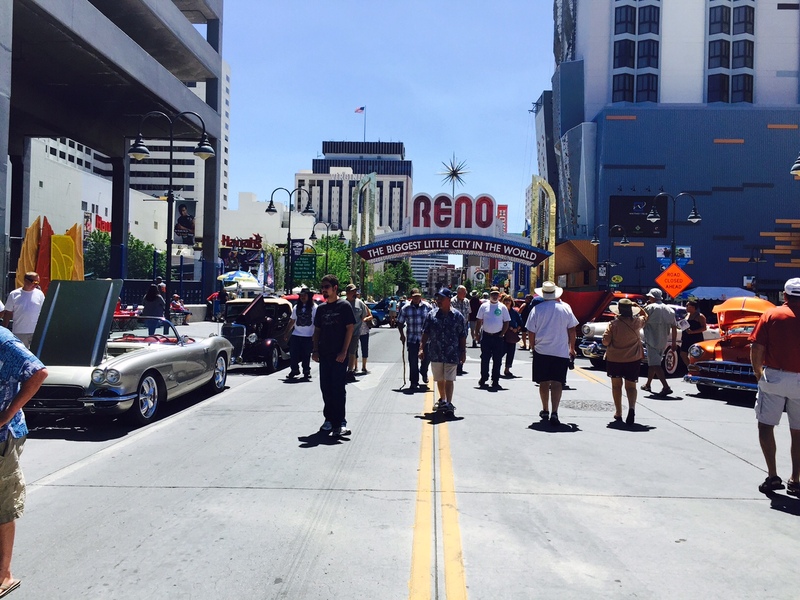 This has been a great week here in Reno. 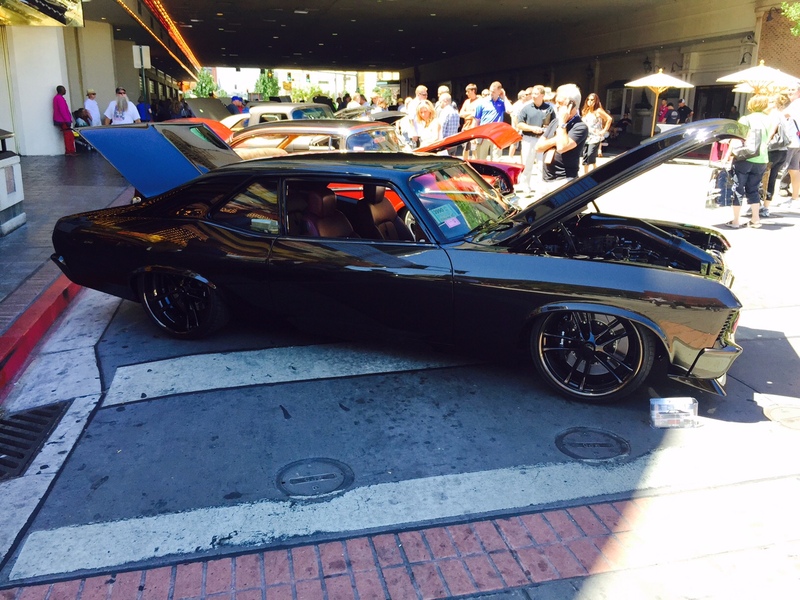 See you again next year for Hot August Nights 2016!